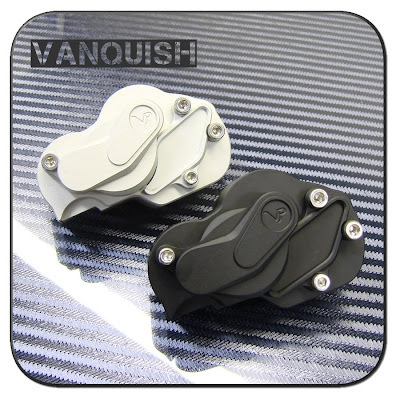 Vanquish Products has a new Transmission Case for the Axial XR10. The transmission case are made from aluminum and comes in two colors: Black (part#VPS02320) and Silver (part#VPS02321). The transmission case come with one gear case housing and gear case housing cover, one peekie cover, ball bearings and hardware.